Am I a sutiable candidate for BA? Am i suitable candidate for BA? 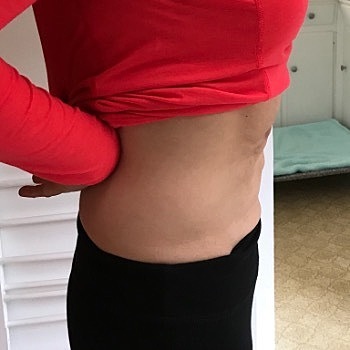 what should I do about my botched labiaplasty? Should a surgeon fix my breasts for free if one is the wrong size? Do I have tuberous breasts? Cab implants fix the shape and un-eveness? Who to see in Brisbane? 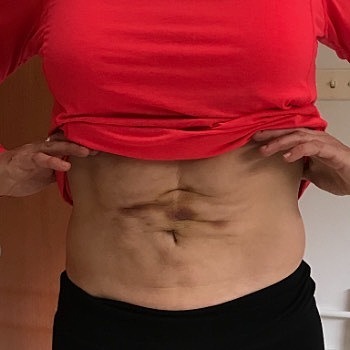 Have you come across this reaction to Vaser Lipo? Im wanting a natural, full breast D-DD. 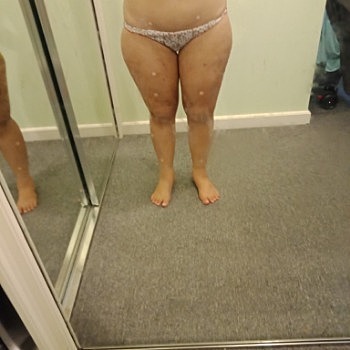 Im currently a 10B-C Will I be able to achieve a natural looking breast without lift? I am not concerned with a small amount of sagging. Thanks. How long should I wait after finding a ruptured implant?